Readers all know that we are fans of the Arts and Artists that Santa Cruz is so fantastic at producing. And Leslie Stabile, the creative force behind Bella Mare Sea Glass is a prime example of the creative spirit alive and well in Santa Cruz. Although Leslie is based here in Santa Cruz but her art provides her with the freedom to travel the globe visiting some of the best Sea Glass hunting spots the world has to offer. Her site: Bella Mare Sea Glass is not only a beautiful shop and gallery, but also a resource for those of us who love finding the occasional piece of sea glass on our own! I am stoked on her new site, and think it is a beautiful addition to the web for Santa Cruz business owners. I love to see our locals take their place in the world’s market. 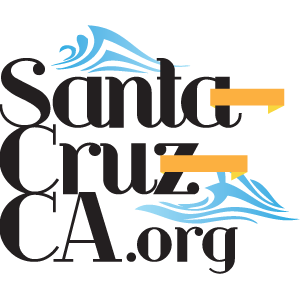 You can always visit The Local Guide to Santa Cruz for tips on local business owner and artisans in our community. In fact for more great deals now, you can take a look here.